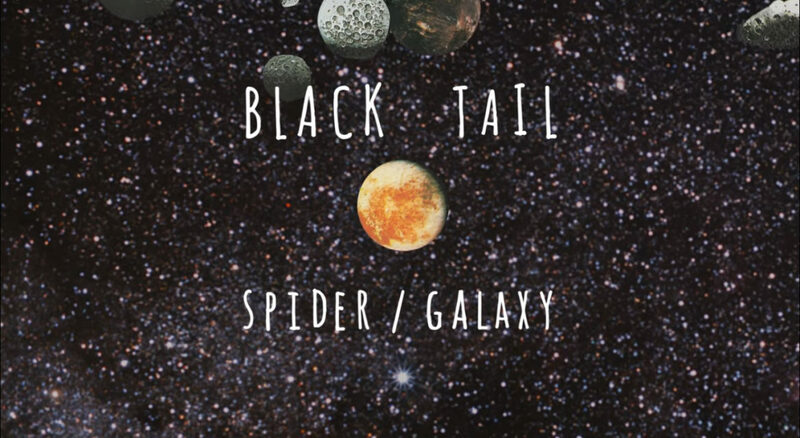 Check out the amazing stop-motion video for ‘Spider/Galaxy’ by Black Tail. Fantastic animals, retro-futuristic machines, asteroids and imaginary planets: this and much more in the brand-new stop motion video of Black Tail made by Cristiano Pizzuti himself. ‘Spider / Galaxy’ is an alternative folk ballad with a psychedelic soul, a dreamlike journey among the many suggestions and memories which make up the core of Black Tail’s music.